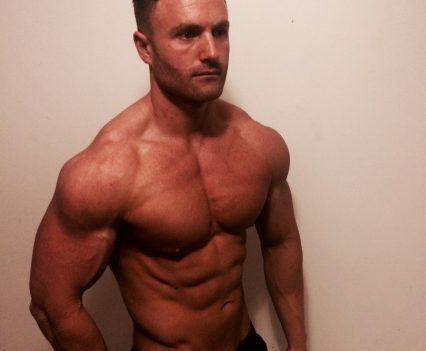 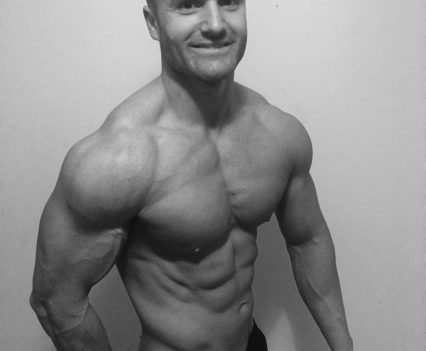 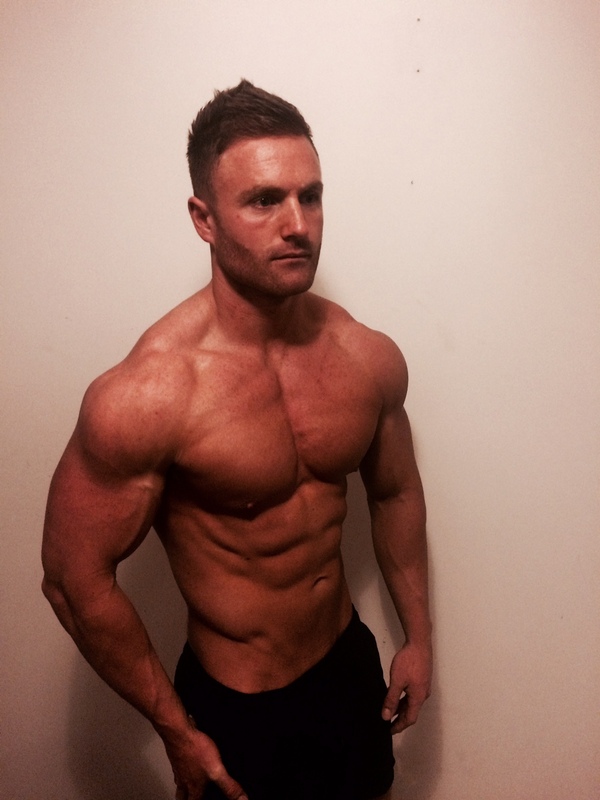 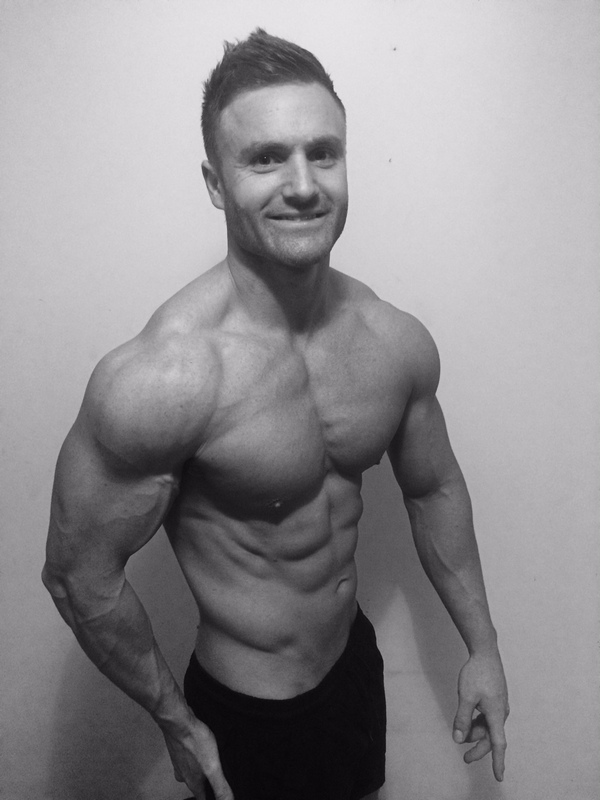 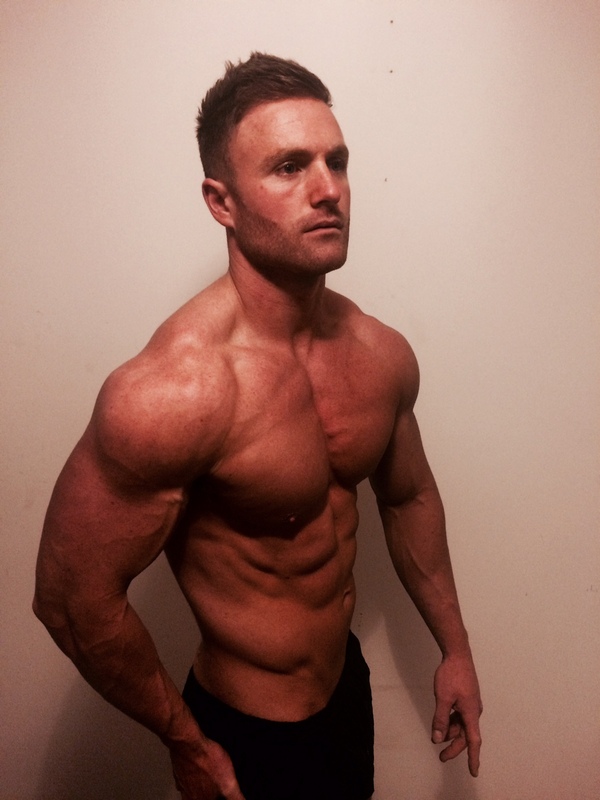 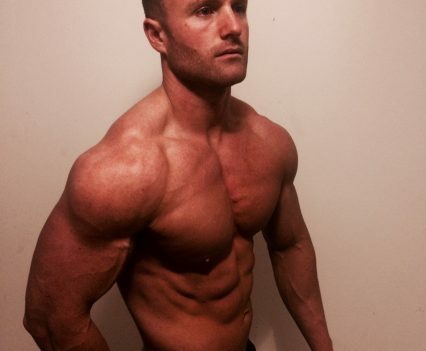 Our Mark N has been into bodybuilding and fitness for over ten years. 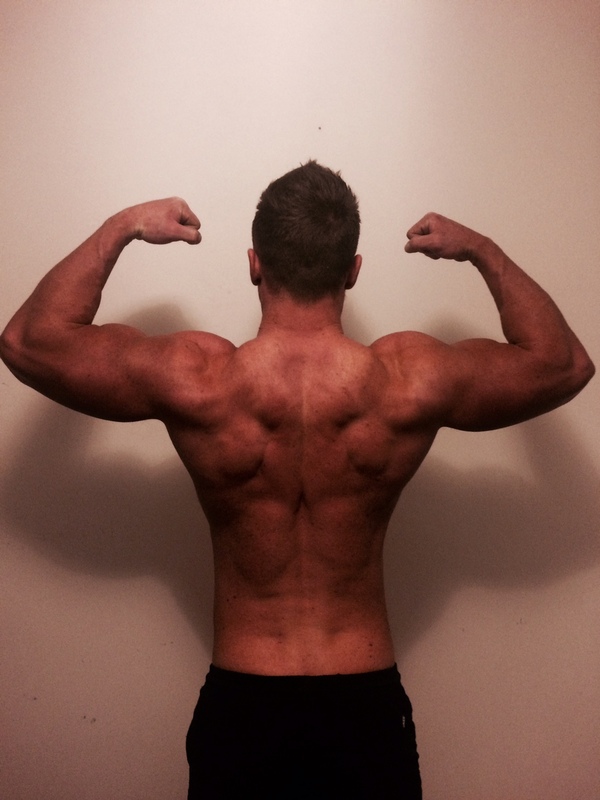 He enjoys all types of sport and used to play a lot of football. 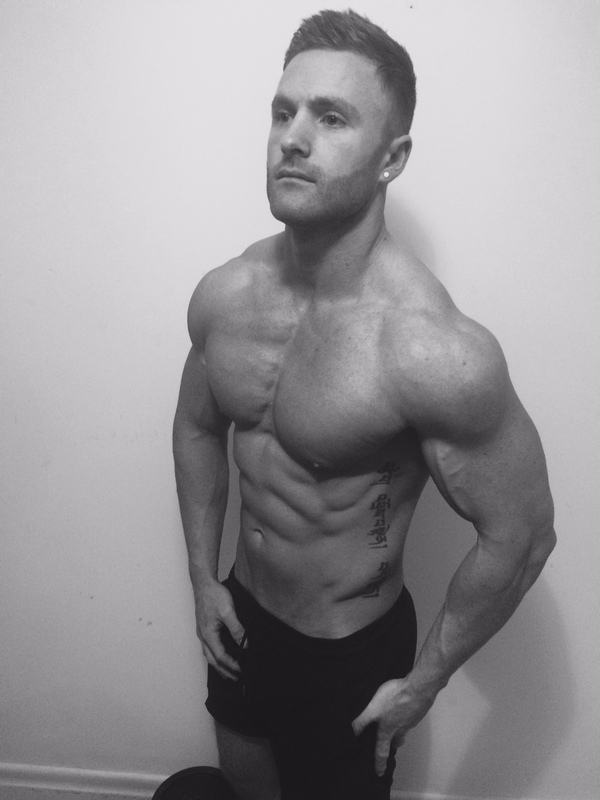 However, his real passion is bodybuilding and he will be competing in his first event this year. 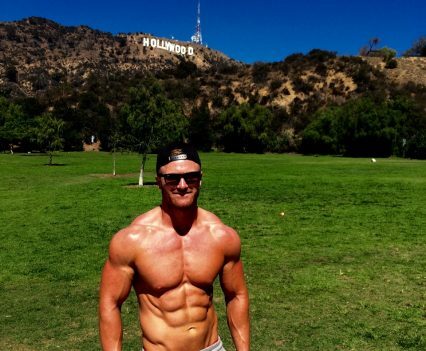 We think he will do VERY well. 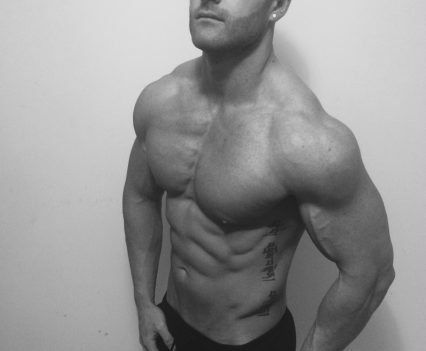 Waist size: 34″, Chest size: 48″, Height: 5ft 11″, Weight: 14st; Location: Northern England.